Beautiful home in one of the best neighborhoods in Syracuse! 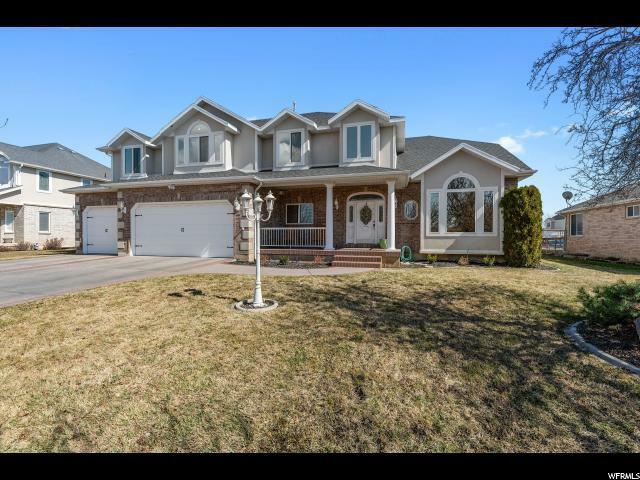 6 bedrooms 4 and 1/2 bathrooms. Finished walkout daylight basement with kitchen and game room/family room plus a big cold storage area. 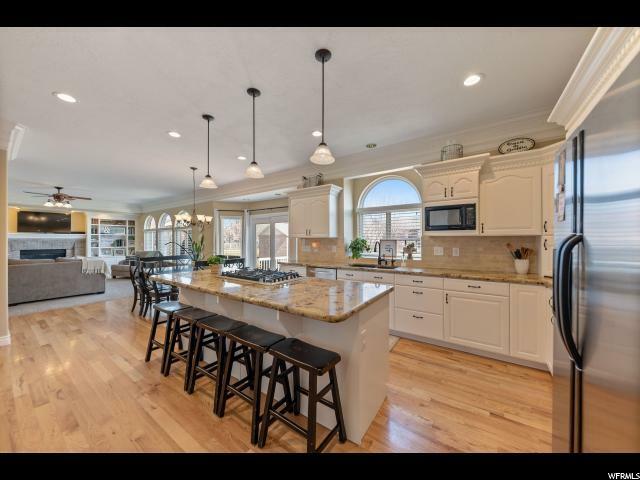 Gigantic open gourmet kitchen with gas stove, double ovens and lots of storage space. Formal living room and dining room with beautiful custom trim and wainscoting. 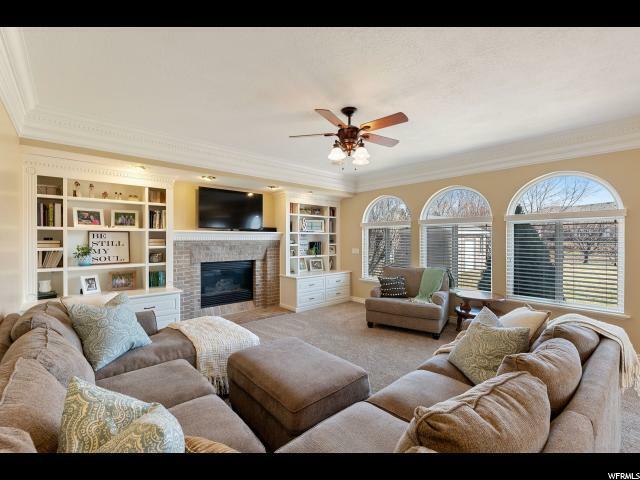 Big family room with gas fireplace and built-in book shelves. 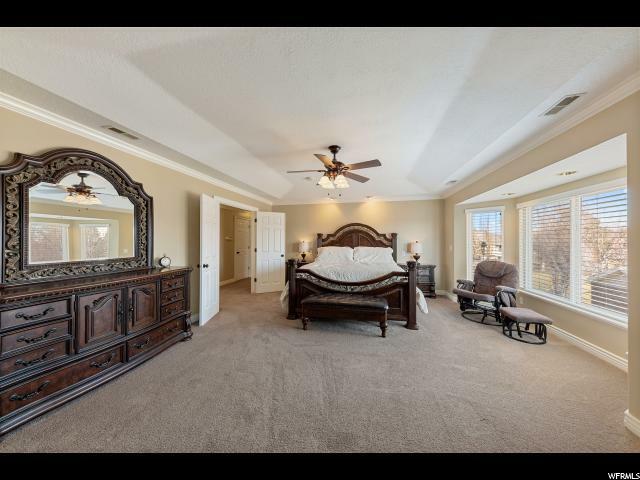 Huge master suite with lots of extras. Square footage figures are provided as a courtesy estimate only. Buyer is advised to obtain an independent measurement.